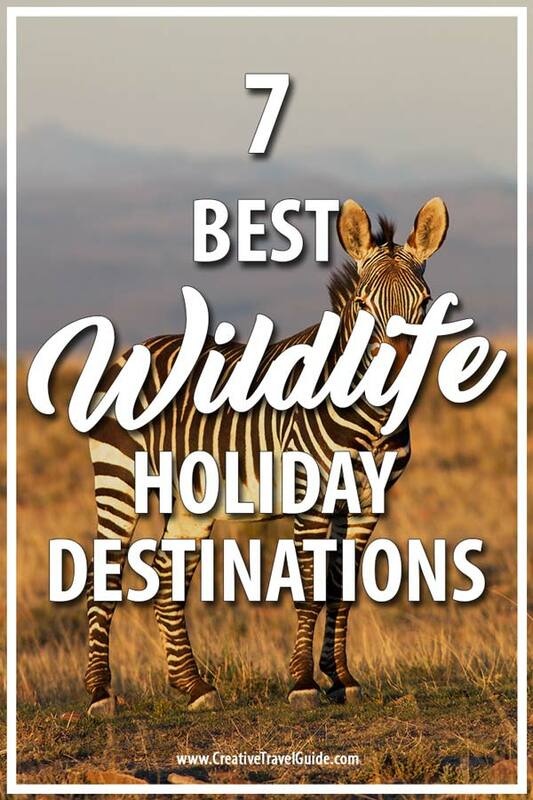 There is no denying that a wildlife holiday is always a popular choice for so many of us. Almost everyone loves animals and has their favourite animal. For some it could be watching those birds in their natural habitat for hours and for others it could be to watch tigress playing with her cubs. It is indeed a great feeling to escape into the wilderness away from the everyday life of the cities. It is a joy to see those animals feeding and playing within their natural surroundings. 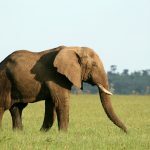 Today, thanks to the ever-growing popularity of wildlife vacations, there are so many fabulous locations to pick from. There are well-planned tours that one can browse to where they want to go or what species to see. 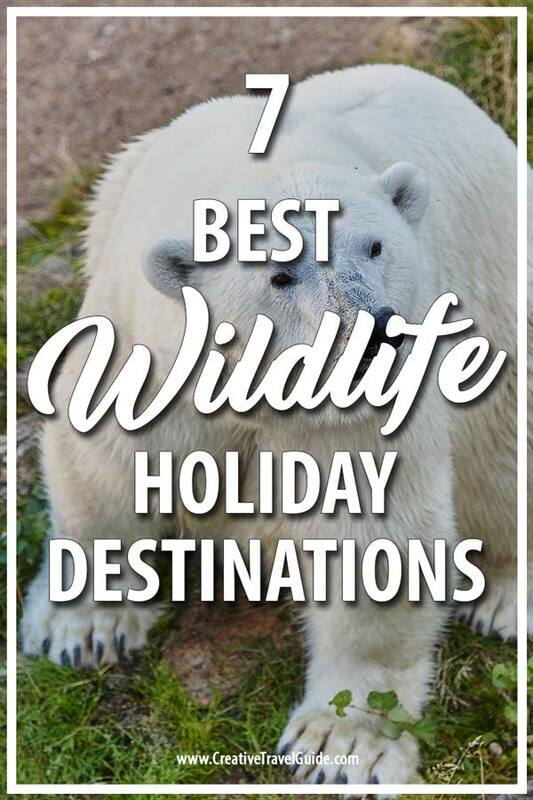 You are sure to find a wildlife vacation that suits you and your interests. Go ahead and book cost-effective wildlife holidays right away and look forward to a life-changing experience. Make sure to keep the group sizes small and let an expert naturalist guide you on your wildlife tour. 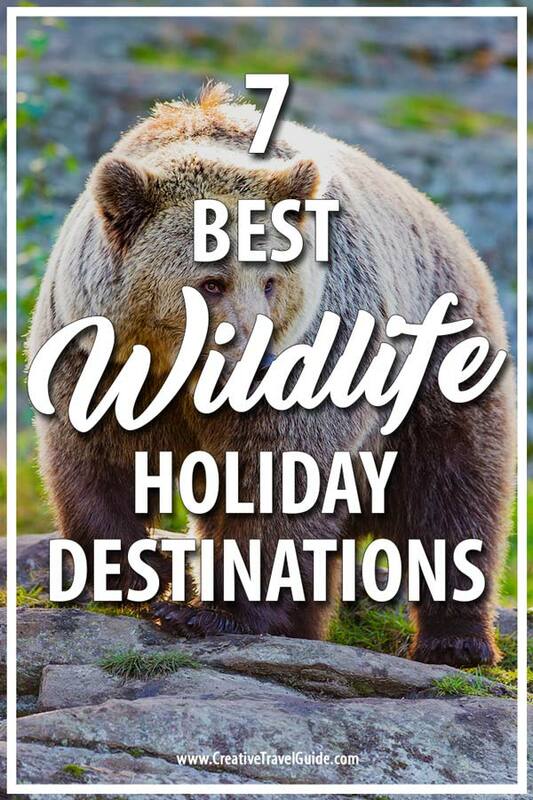 Here are some of the best spots you can go through for wildlife holiday destinations. One of the best places to spot or watch bears is in Kuhmo, Finland. About a thousand bears live in the vast boreal forests along the Russian border. 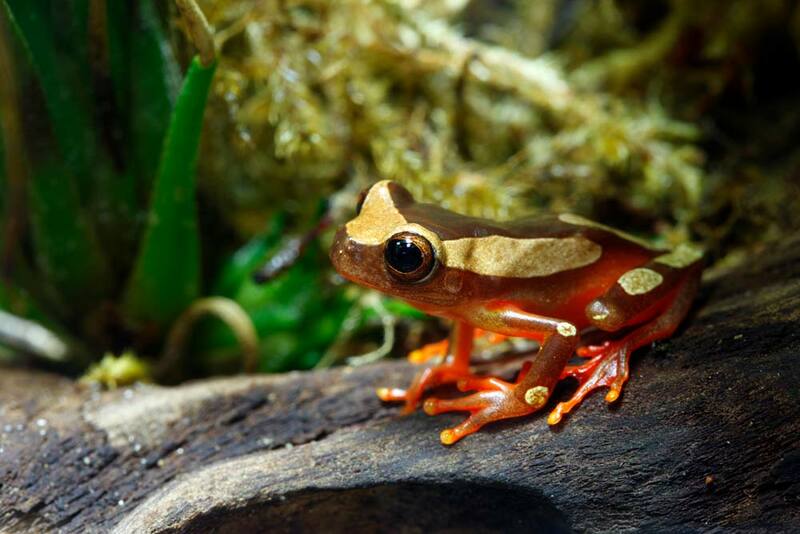 Stay at the Petola Nature Centre to look at these charismatic creatures. 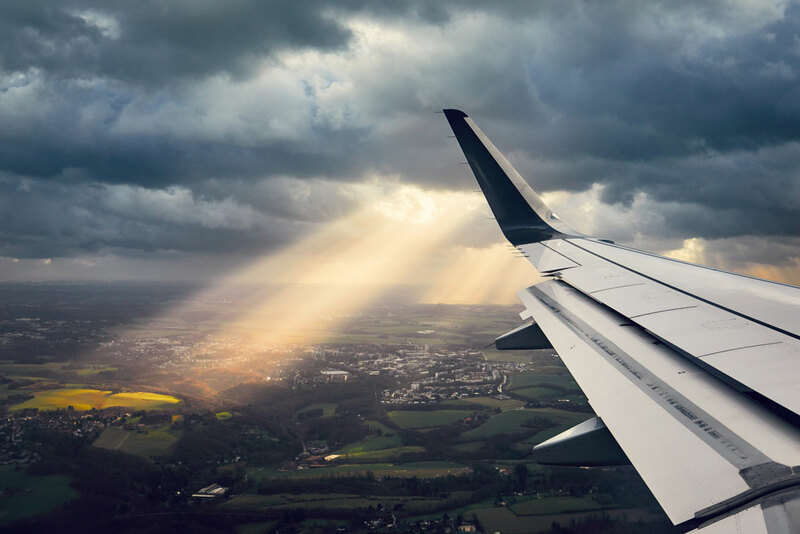 The best time to go is from June to August, and those wild boreal forests are also home to wolverine, wolves, and lynx. As sightings can be unpredictable, you should spend at least a couple of nights out in the vast forests of Finland. In several localities, the sightings are almost guaranteed, but bears usually try avoiding people. 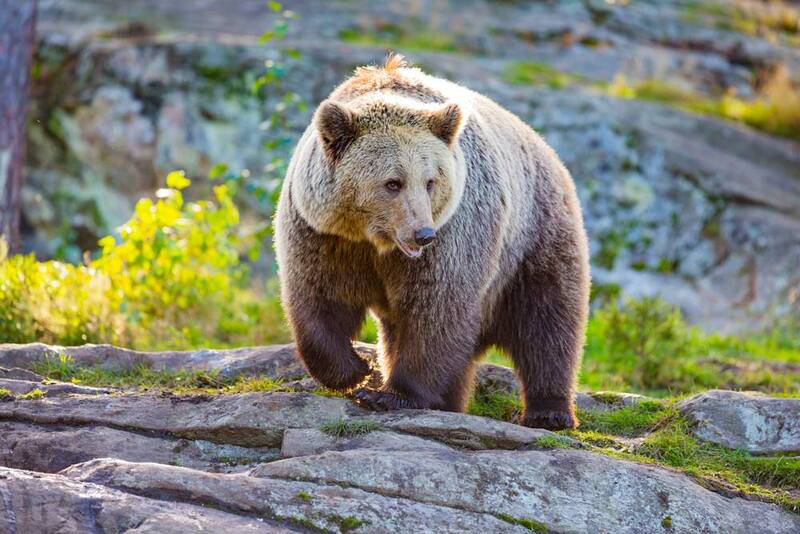 Spending the night out in the forest near a bear can be an unforgettable experience for any nature-lover. The Azores is one of the best places to watch whales. In fact, you will find the archipelago surrounded by many species of whales and dolphins. Spring and early summer is the best time to watch the whales while the peak season is April to September. 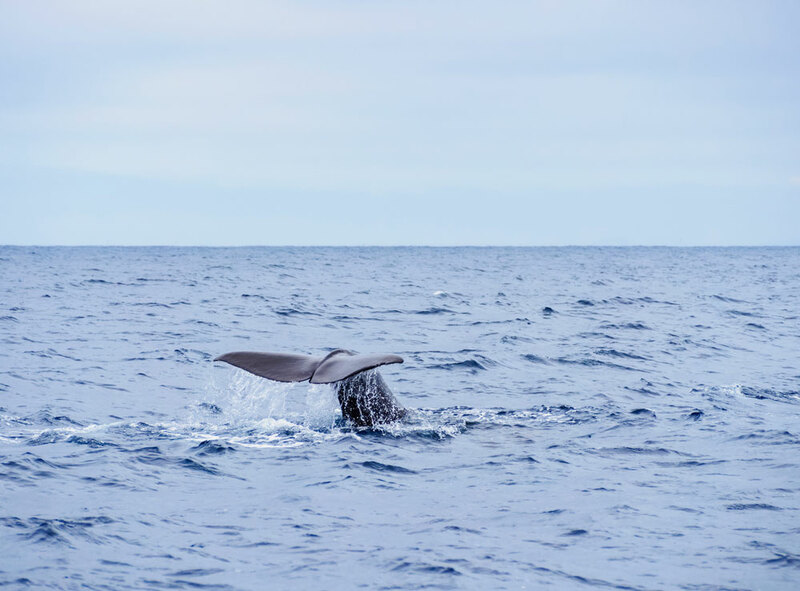 You will love the sight of Baleen Whales, Blue, Sei, Fin and Humpback Whales on their annual migration in the North Atlantic. Other abundant gatherings of marine life include dolphin, manta rays, sea turtles and sea bird’s species. Azoreans are friendly and work in fisheries, agriculture and dairy farming. It is only in South Africa where you can enjoy big five game drives and rich safari experience. 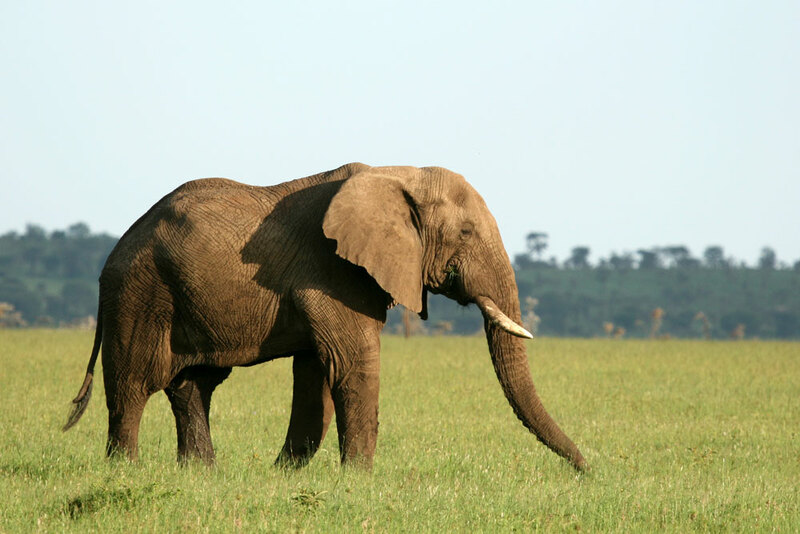 You enjoy the balance of wildlife conservation and game viewing. Follow a well-designed safari itinerary where you get plenty of time for relaxation as well as an understanding of wildlife conservation. 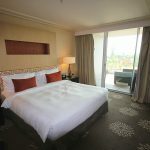 One can ask for exclusively tailored safari itineraries that meet their personal preferences. It can be really exciting to set out early on a Big 5 safari game drive and enjoy diverse experiences and adventures. Don’t forget to carry a pair of good binoculars for gawking at these majestic beasts. Go deep inside the forest with expert guides to spot wolves as well as elk, grouse, bison, beaver, and even white-tailed eagles and black storks. The best time to spot those animals is early in the morning or at dusk when they are the most active. The wolves are nocturnal, swift and shy and thus are elusive subjects. You can enjoy the true wilderness here as you get to spot other animals like elk, beaver, wolf, bison and many other species. It is common to hear the wolves cry out to each other and one can learn a lot from their tracks and about animals themselves. The wolves howl to locate different packs, and it is hard to miss out their impressive howling. 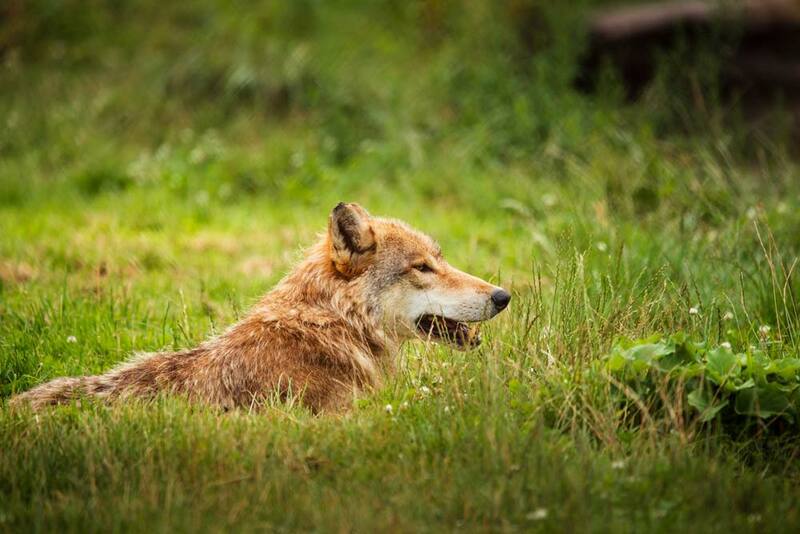 You can explore the wilderness under an expert guide who has a very good knowledge of the area and wolves. You will come across wild river valleys and marshlands and the primaeval habitats of lynxes and wolves. 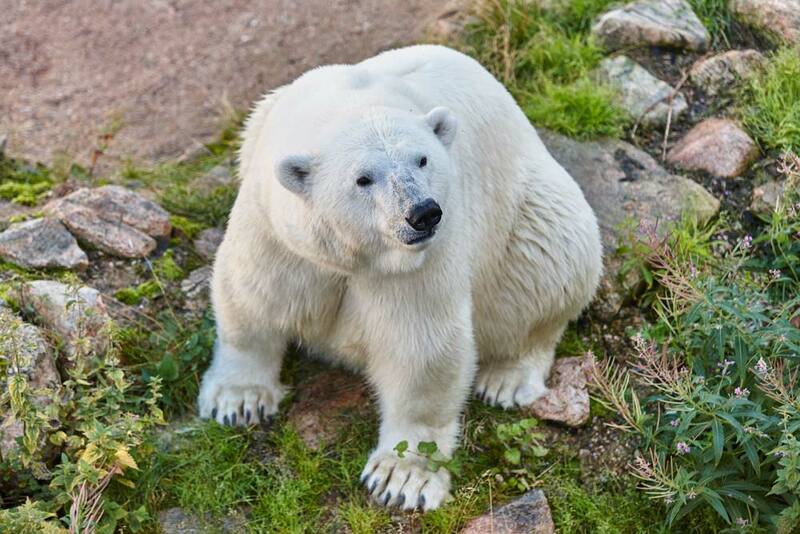 Head to Canada to get a fantastic opportunity to see those magnificent polar bears. You can navigate the Arctic in specialized tundra buggies and keep your eyes peeled for those white bears on icy landscape. Polar Bears await the seal hunting season, and if you stay on the tundra for a couple of days, you are sure to spot these curious animals. The sight of a huge polar bear across the vast expanse of tundra is indeed most thrilling. At the time, you may see him rise on his haunches to peer at you and sniff, because of his curious ways. In Canada, you enjoy the greatest concentration of polar bears. Along the Hudson Bay, why wait patiently for the winter seal-hunting season to begin as the ice forms. Amazon’s Yasuni National Park and Galapagos Islands combine to create the world’s most wildlife-rich regions. Coastal plains, tropical rainforest and Andean paramo create the different ecological zones that support the hugely diverse wildlife. Explore the jungles with professional naturalists and guides. You can enjoy whale-watching and snorkel with playful sea lions. Along with top-notch wildlife viewing, you can hike to lava tunnels on Santa Cruz Island and learn about the history and culture of the region. Explore the natural paradises and learn about the geology, animals, birds on these fascinating islands. Seek out the piranhas, jungle birds, caimans and the dusky titi monkey under expert guides. Sailing Galapagos offers so much wildlife beneath the water, and you come across the clearest waters that are just perfect for snorkelling and swimming. Wow! I never saw the wild animal living in their natural place. 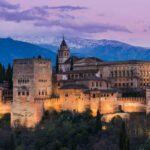 It will be a great experience when coming to the places on the list.